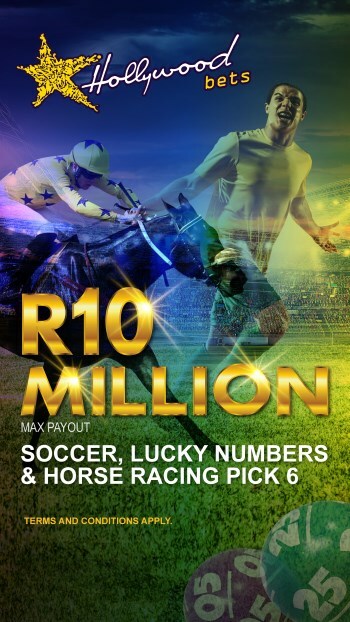 Buy the latest issue of SBN for only R10 and enter Hollywoodbets' awesome competition! 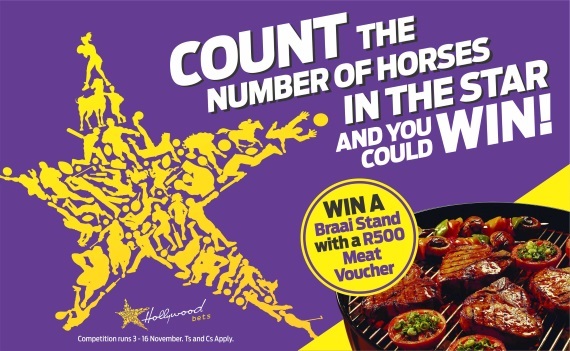 Buy the latest issue of Soccer Betting News for only R10 and enter Hollywoodbets' awesome competition where you can win a braai stand plus a R500 meat voucher! The competition runs between 3 November – 16 November 2017. Cut off time for SMS entries is 23h59 on 16 November 2017. 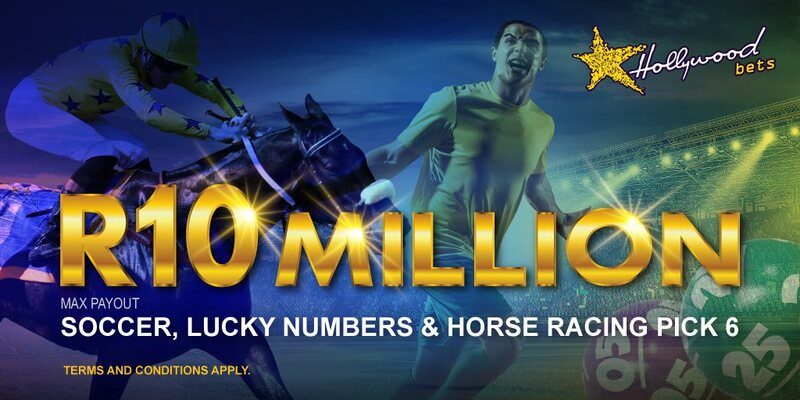 In order for the entry to be counted as a valid SMS entry, the SMS must state the correct number of horses and the word Horse. Winner will be announced by Friday the 17th of November 2017. The winner will be called on his/her Cellphone. If the contestant does not answer in 24 hours we will move to the runner up.